Paris Saint-Germain superstar Neymar has failed to even make the top 20 of this year’s Goal 50. The Brazil international became the most expensive player in football history when he joined the Ligue 1 outfit from Barcelona during the 2017 summer transfer window for a staggering €222 million. Neymar made an encouraging start to his career in France, netting 28 times in his first 30 appearances for his new club in all competitions, an impressive run of form that included six goals in the group stage of the Champions League alone. However, the forward broke a bone in his foot during a Ligue 1 game against Marseille at the end of February, thus bringing a premature end to his first season at the Parc des Princes. 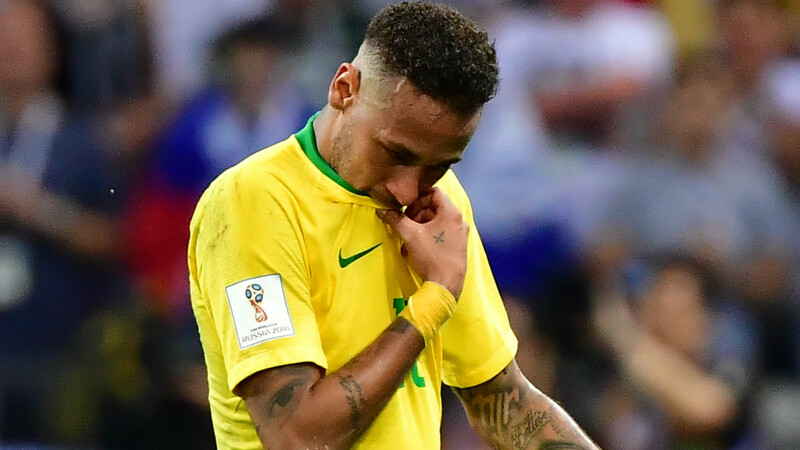 Neymar returned in time to represent Brazil at the World Cup but despite scoring twice in Russia, he performed poorly, while he was also castigated for his perceived play-acting by fans and media alike. So, while we can confirm that the attacker has made the Goal 50 for the eighth year in a row, the man coming off two consecutive sixth-placed finishes does not feature among the top 20. Where exactly has Neymar ranked, though? And who has finished top of the pile in 2018? Has Ronaldo held on to his title? Find out on Tuesday, November 13 when the Goal 50 will be published in full at 12:00am GMT/7:00am ET. The Goal 50 is an annual award that both recognises and ranks the world’s 50 best footballers of the preceding 12 months. Chief editors and correspondents from Goal’s 42 editions around the world all cast their votes, with candidates judged on their level of consistency over the previous year of action, their big-game performances, footballing legacy and the success of their teams at both club and international level.